This month has been a month of new learning experiences for me especially when it comes the art and science of mixology. 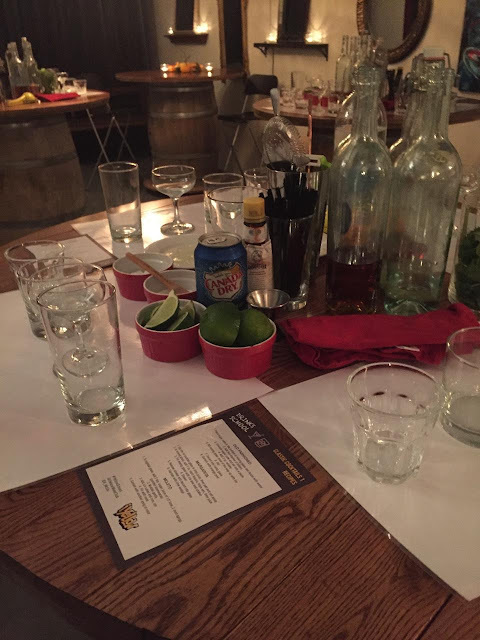 I had an amazing one-on-one cocktail making lesson with Julien Salomone from East Thirty Six last week (full review to follow) and then on Dec 10th I'll be attending a very exciting cocktail making class as part of iYellow's Drinks School. 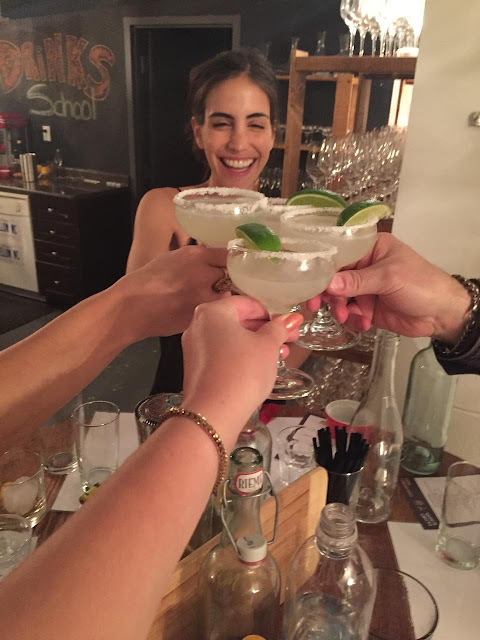 The drink school semester for fall 2015 started on October 15th with a second class on Nov 19th and the final class on Dec 10th. 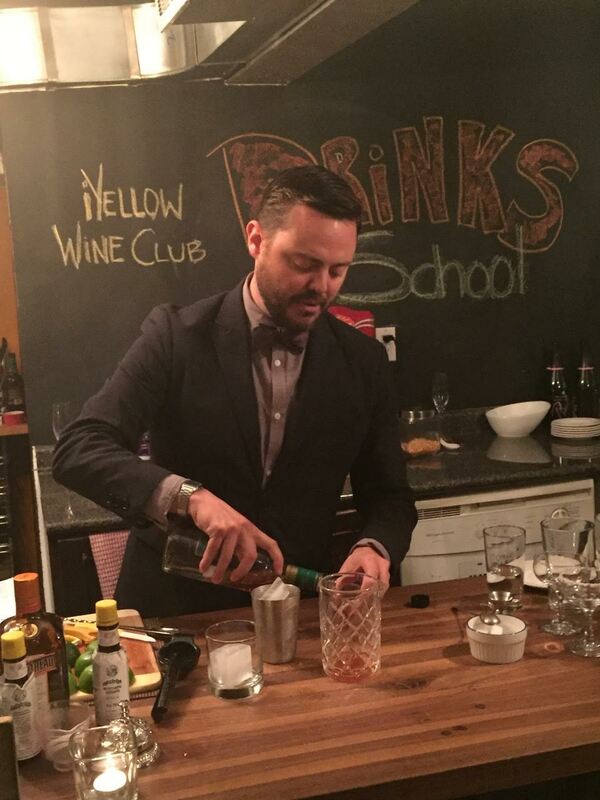 Each class teaches you how to shake, stir and create classic cocktails. Adam McDowell, drinks writer from The National Post & resident drinks expert on CTV’s The Social, hosts the event and ensures that you leave the class with a few tricks up your sleeve on how to concoct the perfect cocktail. The unique event is held at the iYellow Wine Cave conveniently located just steps away from the Osgoode subway station. Stay up-to-date with all of the fun classes at iYellow Wine Club by following them on Twitter, Instagram and Facebook.